The Creative Future Begins Here..!! Our Multimedia Institute is starting this year (2015) by a group of qualified IT professionals having prior experience in academic positions with leading multinational IT institutions and government organizations. 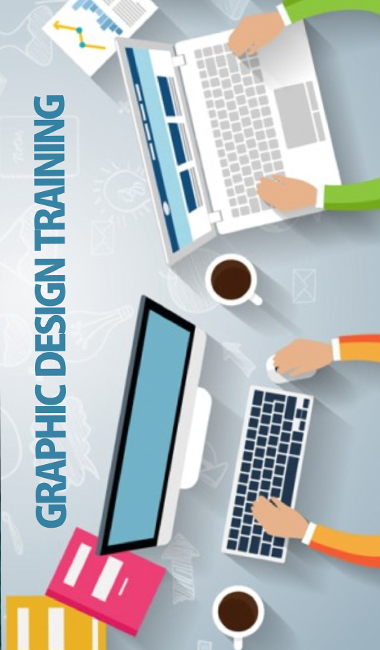 Our Multimedia provides high quality training in Graphic Design, Web Design, Web Development, Full time multimedia and animation, Video Editing, SEO and Digital Media Marketing. Our Multimedia is also into developing, our designing team works dedicated in building web base and responsive websites. We are committed to delivering the latest know-how and the advanced techniques to our students. Our Multimedia Institute offers a wide range of technical courses to the mass of students, who are of average or below average merit and they are gifted with a career after successful completion of their respective courses. In today’s world Graphics, Animation and Digital media is used everywhere. So many business activities are depends on these fields so our long term goal is to prepare candidates who have a confidence to meet the requirement of any global organization. Students who are creative and not interested in Professional education or not capable of doing those courses, we are here to shape their future in creative world by providing excellent guidance and training by our certified courses. Our institute’s course are also for those students who have not cleared 10th /12th Board Examinations and now they don’t want to waste their time in waiting for trial exams then they can utilize their time by joining our courses. People having a creative mind and have no idea how to use their talent in right way. So many people are having talent but they are not going to schools or colleges but they just use their idea on public places, we will guide and train them through our well structured courses. This will give them a good learning experience and bright future in industry rather than wasting their talent on public places which is not giving them anything. Students Who are in final year of their graduation and post graduation they can get benefit of our courses. They can join our course and get Experience + Training+ internship Certificate which will benefit them in their college grades. And after completing college they can show their experience in getting job. Professional Peoples who are currently working in the industry but they are not getting increment due to the lack of certain skills they can also join our courses and get benefit in their job. As we are providing certificate and good training. In short this is the place for creative and intelligent people who want to make their bright and excellent career in designing field. We are providing with Designing, Development and Marketing Courses. Our courses has been designed by experts in respective field. Students At Our Multimedia Institute are very momentous. They are like our institute's pride. Our institute provides a placement facilities. Student will get all kind of training to for pre- placement interviews at Our multimedia Institute. Multimedia institute has supported every student here. So if you have one of them then you have every right to feel happy as alumnus of this institute. Our Multimedia keeps evolving with Time. Connect with your alma mater. Come Home to MMI !